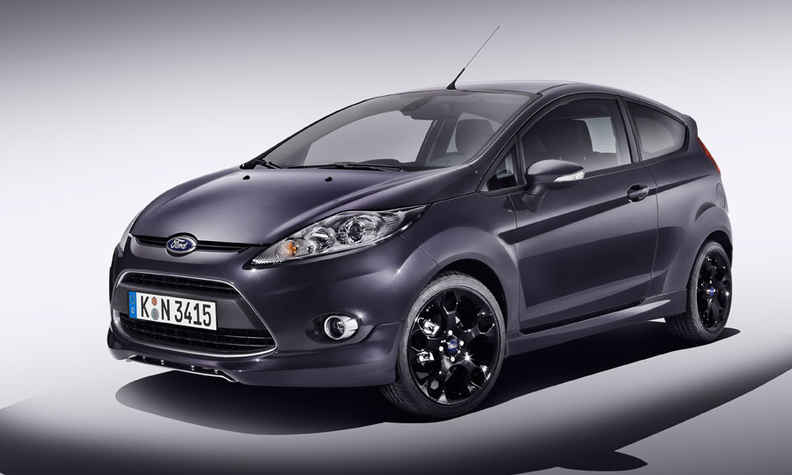 Ford Motor Co. unveiled a concept version of the Fiesta ST performance subcompact at the Frankfurt auto show today. Ford hasn't decided whether to build it or, if it does, whether the car will be sold in North America. But executives say if the car is built, North American sales wouldn't begin before 2013. The vehicle would get a 1.6-liter four-cylinder direct-injection turbocharged EcoBoost engine expected to generate 175 to 180 hp. It will have a six-speed manual transmission.